Thank you for your interest in the HYLA. 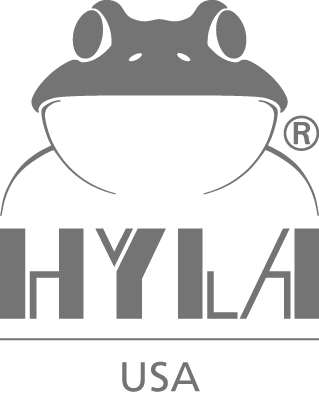 If you would like to schedule HYLA demonstration to learn more about the HYLA's benefits, or would like a HYLA USA Team Member to answer your questions about the HYLA, please click on Buy a HYLA, fill out and submit the provided form. If you are a HYLA owner and need to locate an independent Distributor in your area for parts, accessories and/or service, please click on Owner Inquiry, fill out and submit the provided form. 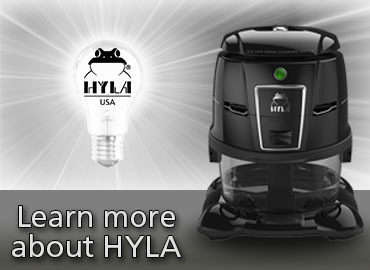 You may also purchase parts and supplies in our exclusive HYLA USA Online Store. 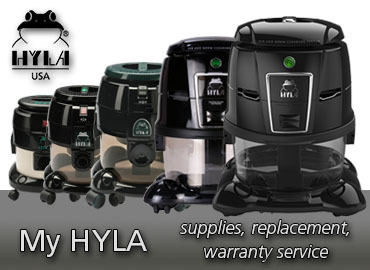 As a registered HYLA Owner you may be eligible for a 20% Customer Loyalty Discount. HYLA USA has independent Distributors across the U.S. who sell and promote the HYLA at their professional discretion, as well as provide parts, accessories, and service. 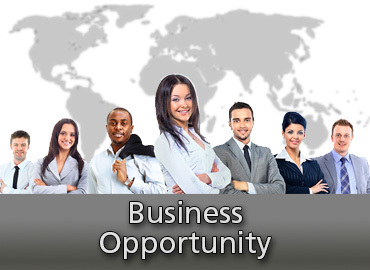 If you are interested in becoming a Distributor or member of the HYLA USA Success Team, please click on Business Opportunity, fill out and submit the provided form.